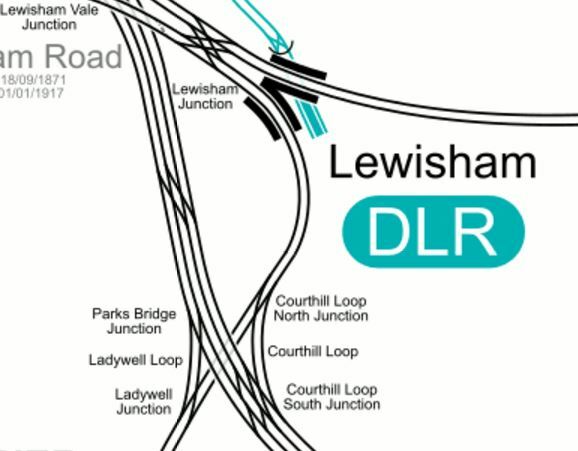 This map from carto.metro.free.fr shows the lines in the area of Lewisham station. The multi-track line going North-West to South-East is the South Eastern Main Line . The double-track line going South-West to North-East is the Hayes Line. I think it is quite likely that the overrun tunnels for the Bakerloo Line Extension will be under the Hayes Line. The North Kent & Bexleyheath platforms are as follows. Services running on the lines include. In Connecting The Bakerloo Line Extension At Lewisham To The Hayes Line, I showed that it would be reasonably easy to connect the overrun tunnels for the Bakerloo Line to the Hayes Line. 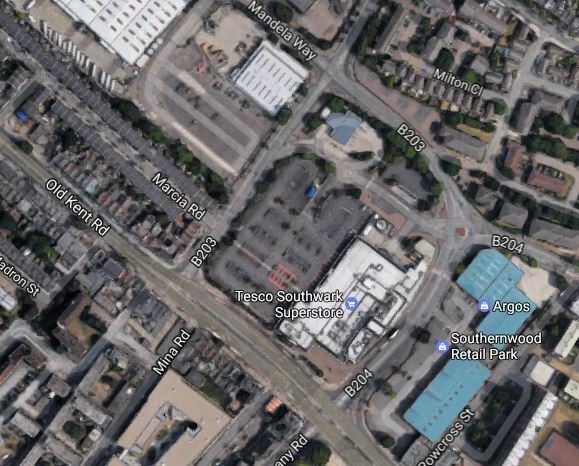 So could the Bakerloo Line Extension be connected to the North Kent and Bexleyheath Lines? 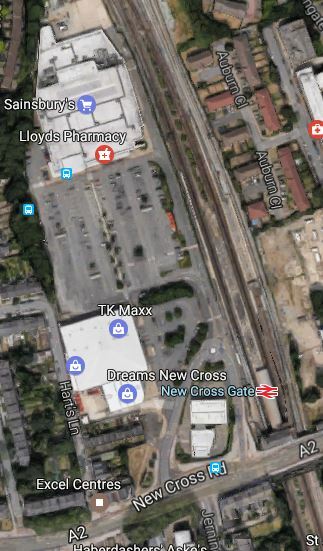 If the Lewisham Underground station was deep under the current station, it might be possible to create a junction, which would enable the Underground trains to go in the direction of both the Hayes and Bexleyheath Lines. 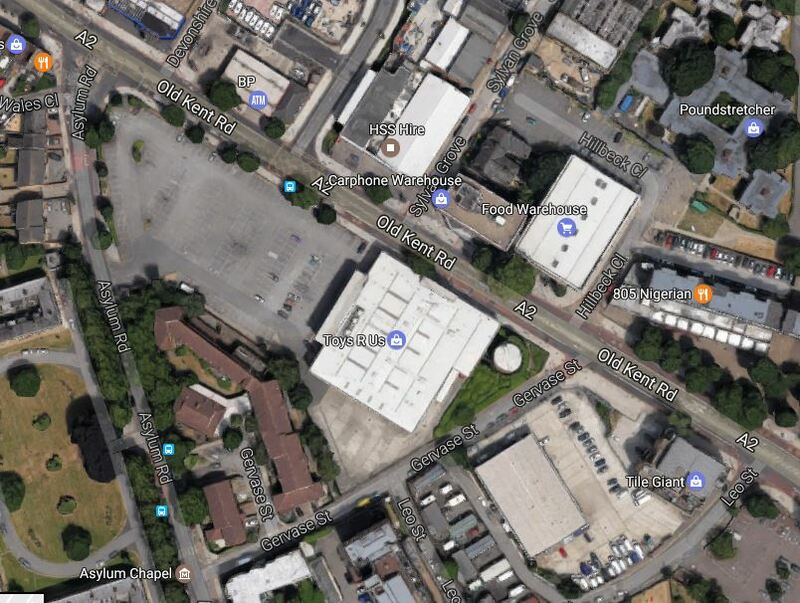 But having been on a train between Lewisham and Bexleyheath stations, it would appear that there is little space for the Bakerloo Line to emerge from the ground and join the surface railway. These pictures show the viaduct and other structures that support Platforms 1 and 2 at Lewisham station. 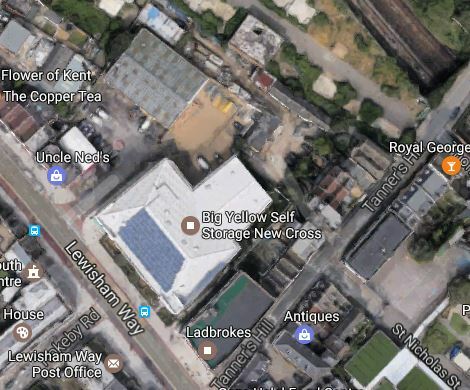 The pictures seem to confirm that linking to a line under Lewisham station would be extremely difficult and very expensive, and would require a long closure of the North Kent and Bexleyheath Lines through Lewsiham. If this is the case, this must mean that the Hayes Line is the only place, where the Bakerloo Line can go. 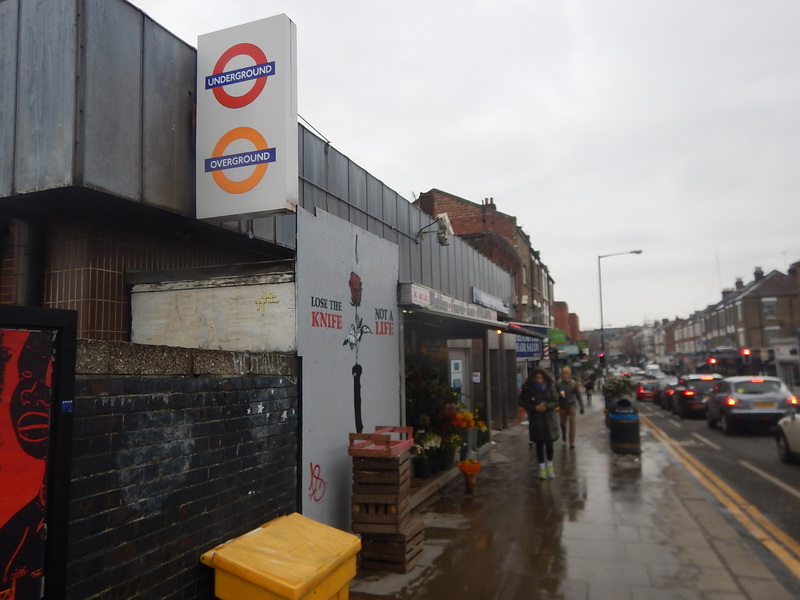 These pictures show the truly dreadful platform-train access at Lewisham station. I should say there is even worse access at the front of platform 2. I should say that Lewisham station has lifts, which are welcome. But it seems to me that if you’re putting in lifts, you should probably fix the station, so that someone in a wheelchair, should be able to wheel themselves on and off the train. It’s all down to the long, curved platforms. 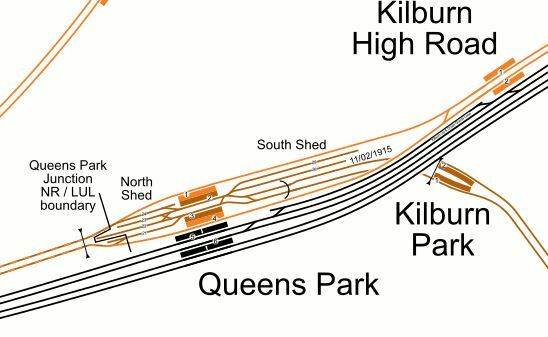 Surely, if they rebuild this station for the Bakerloo Line Extension, then these platforms will be consigned to the dustbin of history. The platforms are as follows. Platform 1 is the Up platform on the Hayes Line. Platform 2 is the Down platform on the Hayes Line. Platform 3 is the Up platform on the North Kent & Bexleyheath Lines. Platform 4 is the Down platform on the North Kent & Bexleyheath Lines. They are numbered from bottom to top in the map. Services running through the area include. Orpington to London via the Courthill Loop and Platform 2. 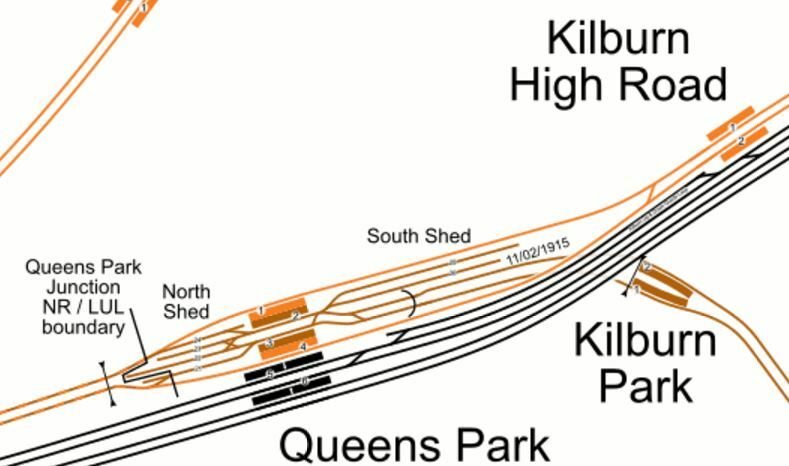 If the Hayes Line were to be directly connected to the Bakerloo Line Extension, some services would be difficult to run. 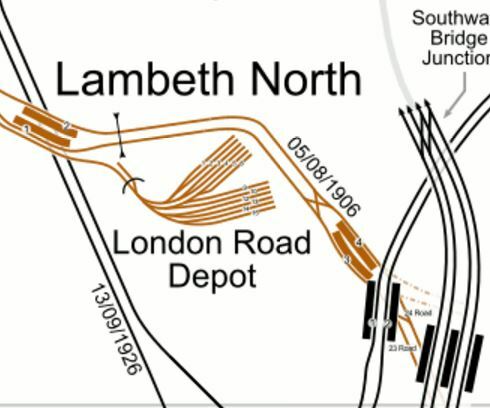 But suppose the tunnels were connected to the Hayes Line between Courthill Loop North Junction and Ladywell Junction, the following services would still be possible. 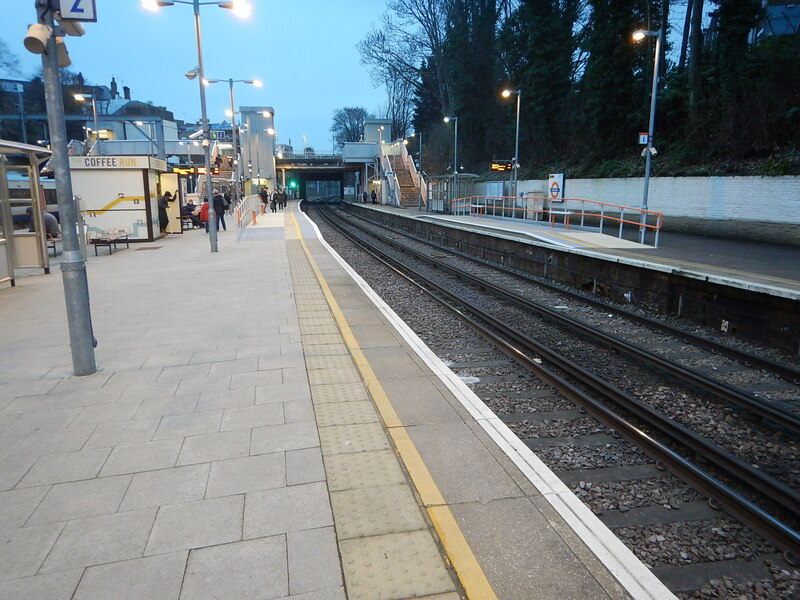 Orpington to London via the Courthill Loop and Platform2. The slow services between London and Hayes would use the Bakerloo Line Extension. Currently, there are two trains per hour (tph) to both Charing Cross and Cannon Street. Some fast services avoid Lewisham, but all services stop at London Bridge. In the Wikipedia entry for Hayes station, this is said. In 2004, the Strategic Rail Authority proposed withdrawing services to Charing Cross from the Hayes Line. 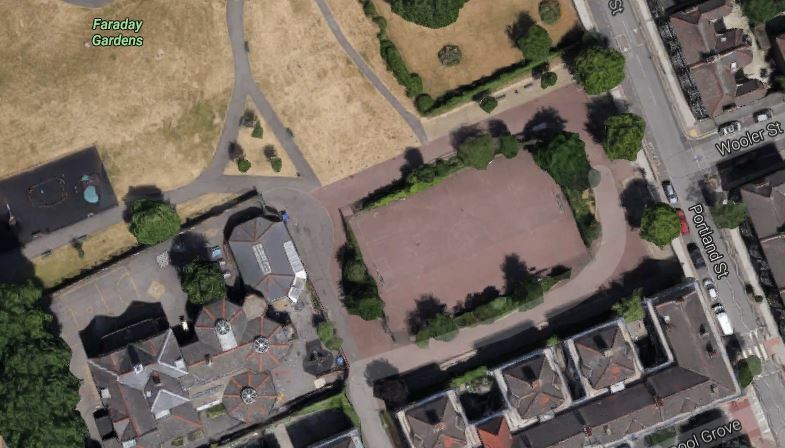 Following a campaign led by local Councillors and the Hayes Village Association, the plans were withdrawn. So the locals have form in getting what they want. Intriguingly, Charing Cross station has two Underground stations; Embankment and Charing Cross, on the Bakerloo Line. 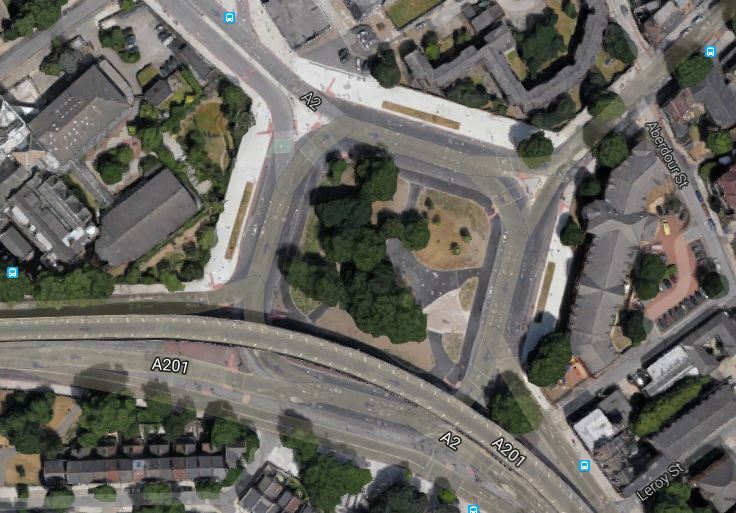 But it will surely lose some of the National Rail services, if Hayes station becomes part of the Underground. Some must stay, as if all were discontinued, getting to the City could mean a roundabout route and I suspect another campaign would be started by the good burghers of Hayes. In Thoughts On The Power System For The New Tube for London, I felt that changing to a conventional three-rail electrification could be possible on the deep-level Underground lines. 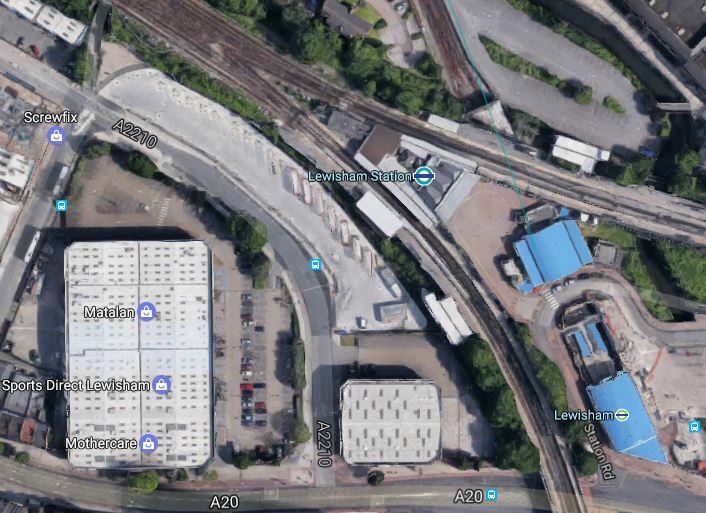 At Hayes station, it would enable both National Rail and Underground services to both serve the station. The design of the new Tube for London could well sort out that problem! 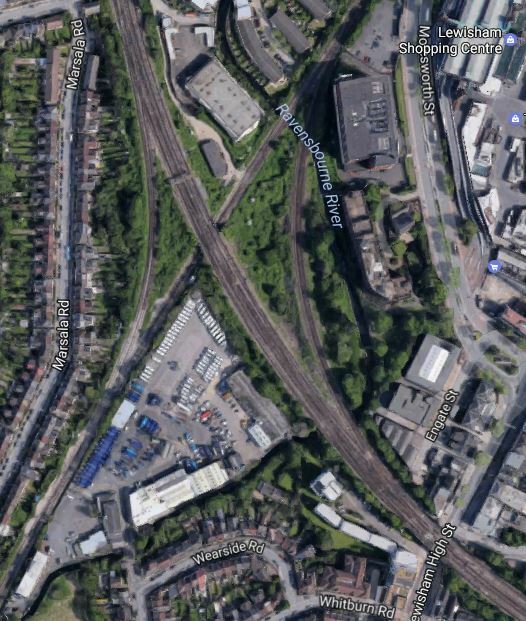 This map from carto.metro.free.fr shows Beckenham Junction station and its connection to the Hayes Line at New Beckenham station. 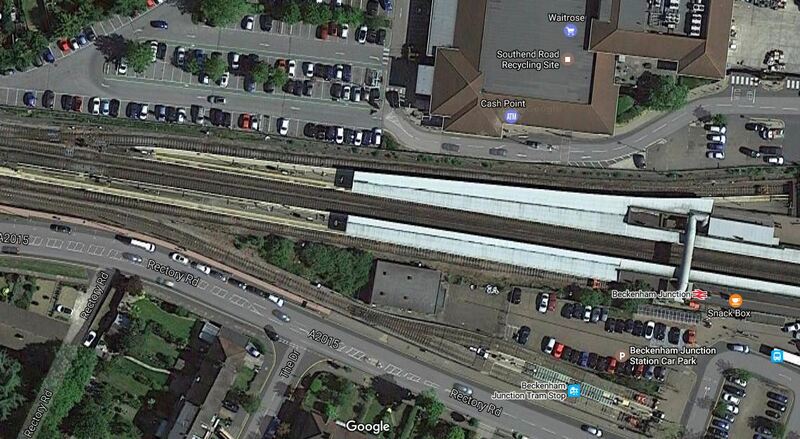 In some ways Beckenham Junction station would make a good terminus for the Bakerloo Line Extension. Platform 1 could be converted to use by the Underground. There is a four tph service between Victoria and Bromley South stations. There is a two-platform station for Tramlink. 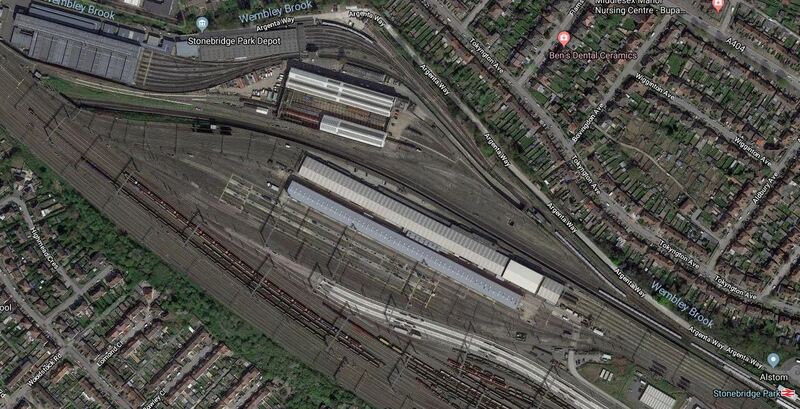 But would the flat New Beckenham Junction, where trains join the Hayes Line, have the capacity to handle all the trains and Tubes, going hither and thither? At the very least use of Beckenham Junction as a terminal for the Bakerloo Line, would need a lot of innovative thinking. In Could Beckenham Junction To Birkbeck Be Run Using Third-Rail Tram-Trains?, I proposed using tram-trains with a third-rail capability. 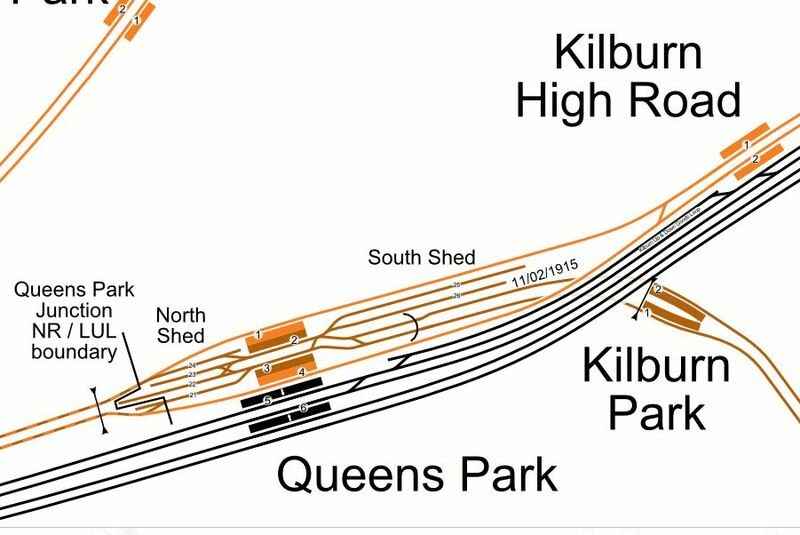 This would allow the Birkbeck to Beckenham Junction section of the route to become a conventional railway again and have a higher capacity. This was my conclusion in the post. By replacing the trams to Beckenham Junction station with tram-trains, capable of running on both 750 VDC types of electrification and with a limited battery capabilty, would simplify operation at Beckhenham Junction and enable Tramlink services to be extended to Bromley South station. 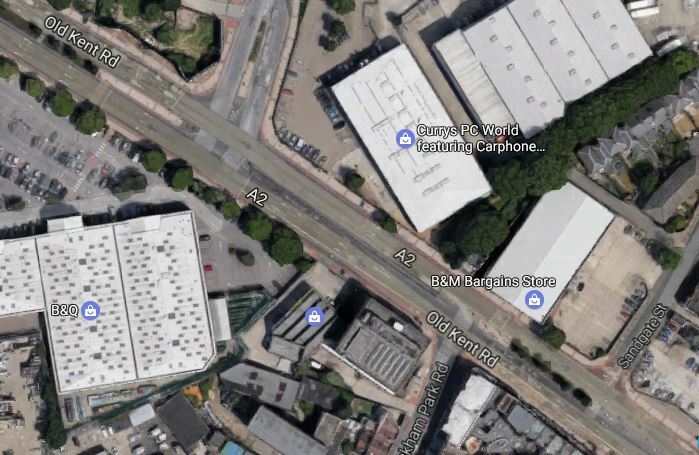 The collateral benefit, is that Bromley town centre could get a Tramlink connection. Going East from Beckenham Junction station, the track is only double, but if the New Tubes for London were fast enough, they could gp on to Bromley South station. Will London Build Any More New Tube Lines? 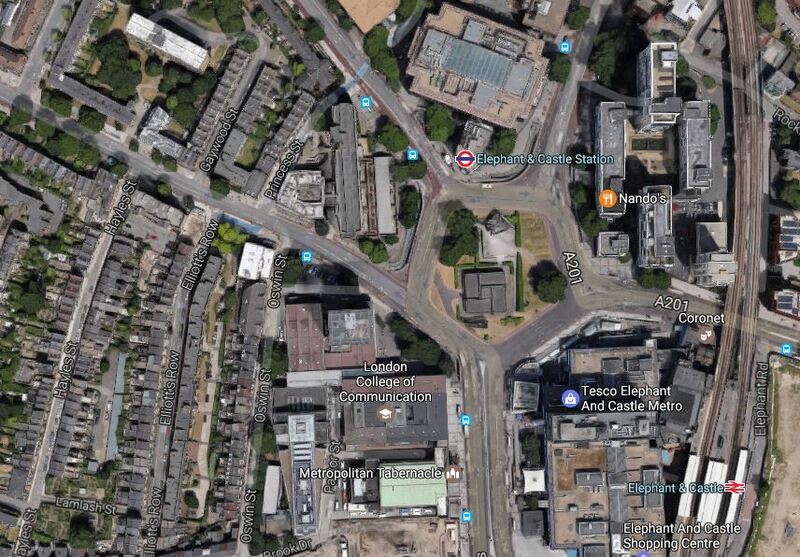 In this post, by Tube, I mean one of London’s narrow-bore Underground lines like the Bakerloo, Central, Jubilee, Northern, Piccadilly and Victoria Lines. Yesterday, I rode a Jubilee Line train and after The 10:35 From Liverpool Street To Shenfield, it struck me as a cramped experience. As I got up to leave from one of the areas of the train with metro-style seating along the train sides, I tripped all over everybody else’s feet. 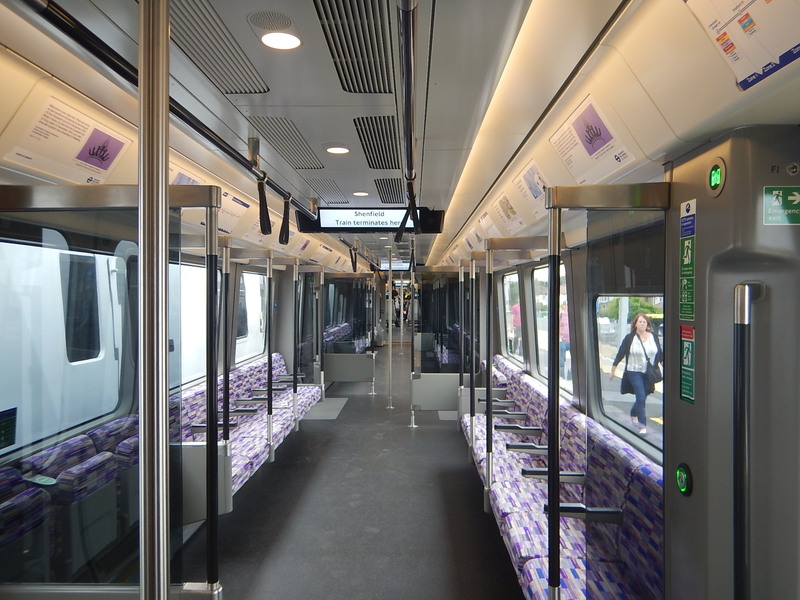 Compare this to the Class 345 train on Crossrail. You could seat basketball players either side and they’d have difficulty playing footsie, given the width of the train. Note too the space under the seats for their kit. And then there is the air-conditioning, which of course the Tube lines don’t have. So what is the point of building new narrow-bore Tube lines under London? 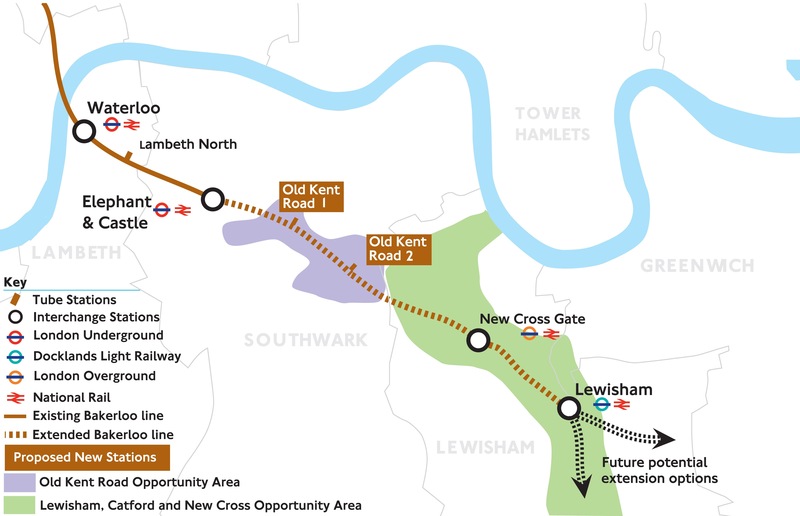 Especially, as I doubt the cost of a line is much less than the wider-bore Crossrail on a per kilometre basis. Build extensions to existing Tube lines, by all means, as these probably have a better economic case. This is a portion of London’s famous Tube Map. The Bakerloo Line Extension runs between the following stations. 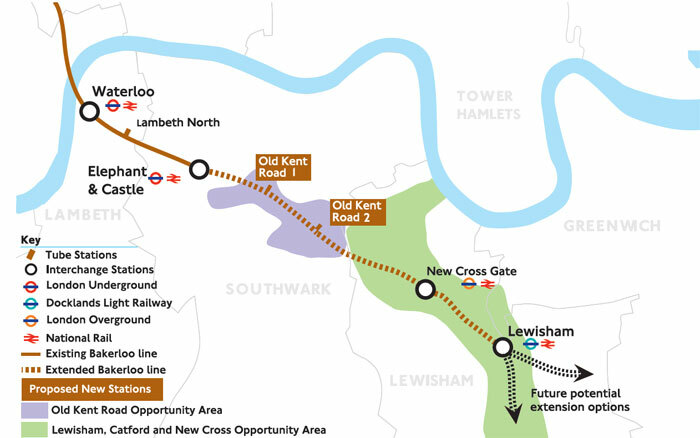 It is a simple scheme to put new transport infrastructure into South-East London. I doubt, we’ll see a complete new Underground line in London, built to the narrower-bore of the Tube.